Cyber Monday : Your last chance to get a 50% off the NamesCon 2018 ticket! 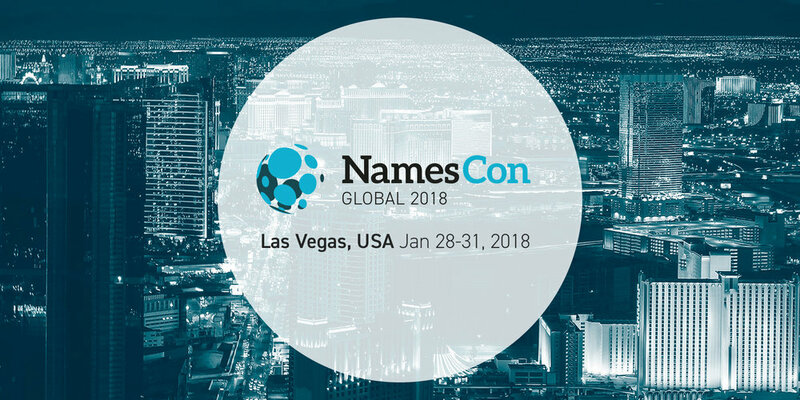 :DomainGang Cyber Monday : Your last chance to get a 50% off the NamesCon 2018 ticket! Tomorrow it’s Cyber Monday, and whether you shop for electronics or domains, it’s the final day for NamesCon 2018 discounts.  Get a hefty 50% off the ticket for the biggest domain industry event of the year!  With the savings, you can upgrade your flight to Las Vegas to business class, or at least, buy an instant pot for your mom. “This is the first year that NamesCon will offer a VIP program. VIP pass holders may use the VIP Lounge for a more exclusive space to meet, work, and connect. That’s great news, because with well more than 1,000 attendees expected at NamesCon 2018, you want to feel and be treated special. Watch this video, and head over to claim your NamesCon 2018 discounted tickets now!